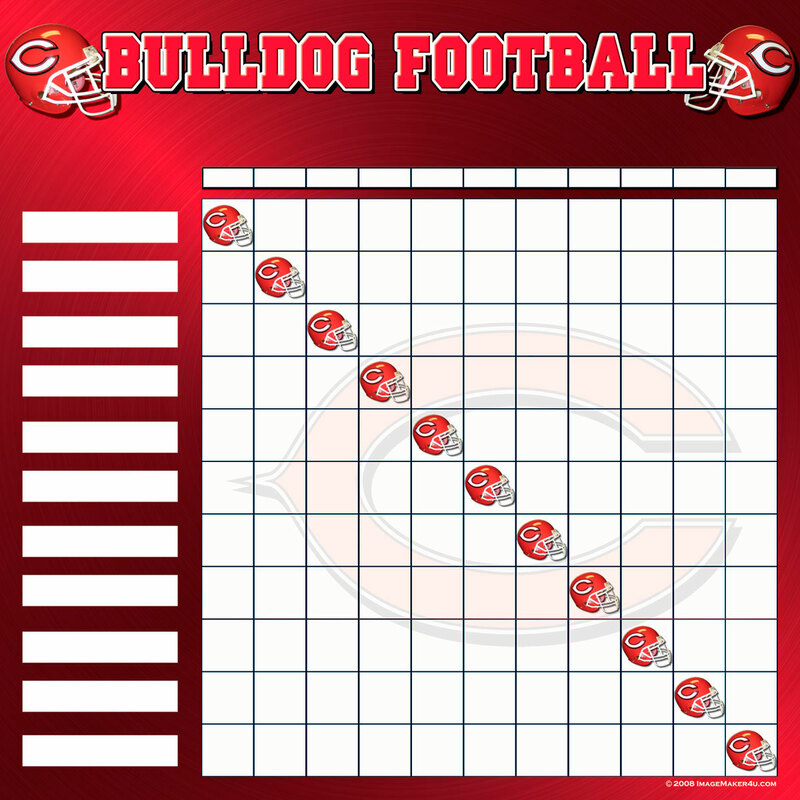 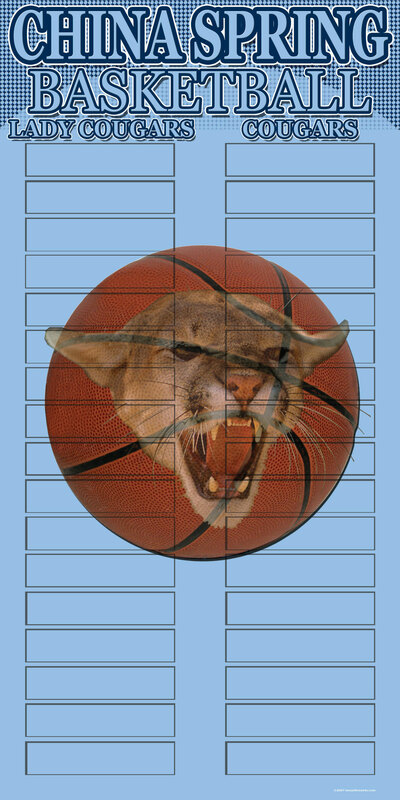 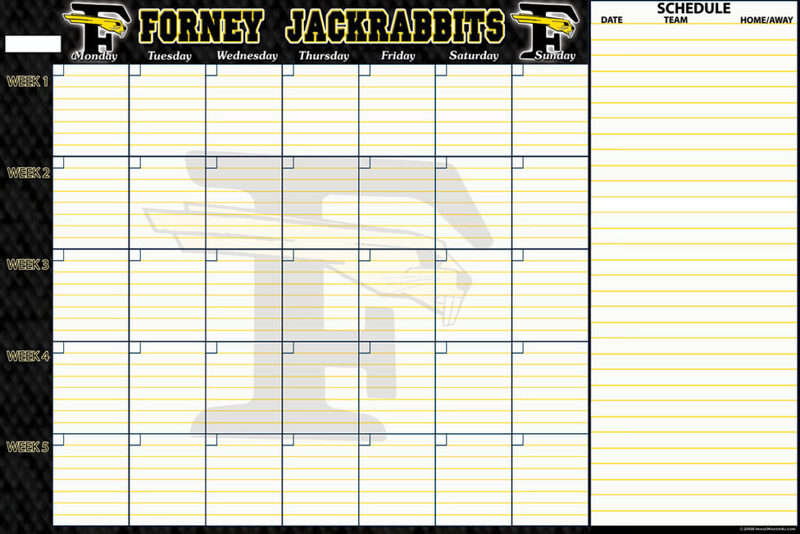 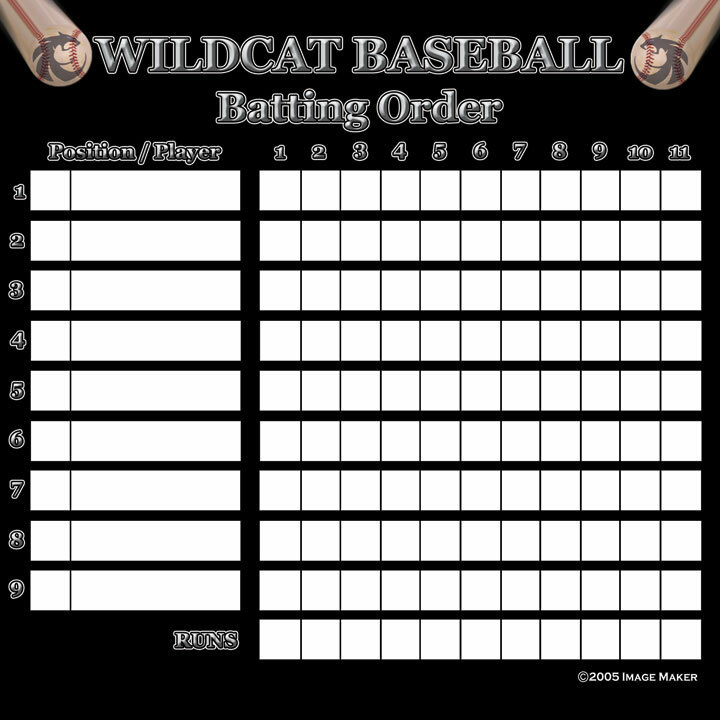 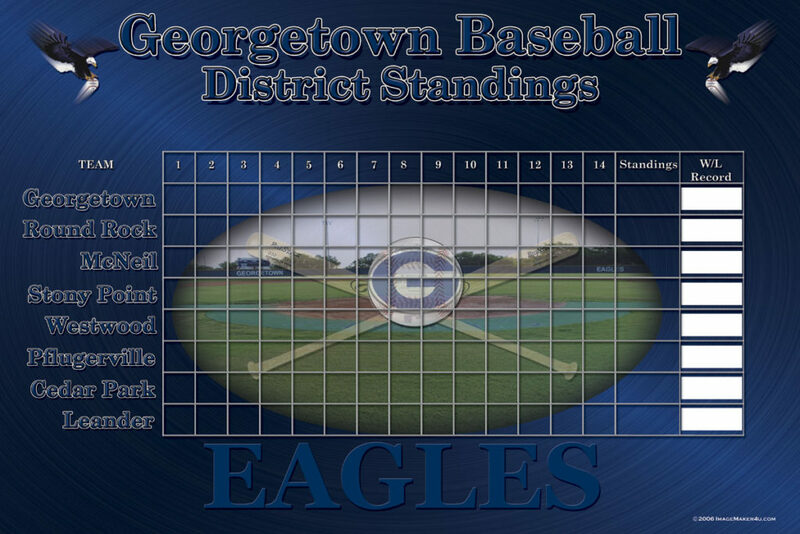 Lineup boards and schedule can be magnetic, dry erase, sleeve inserts, or adhesive names. 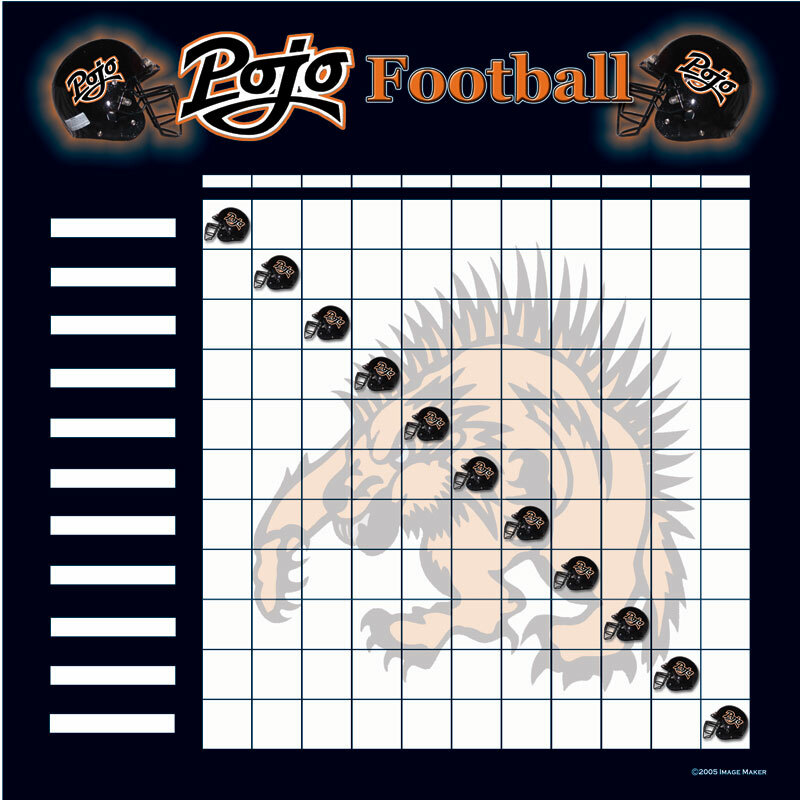 Our lineup boards are designed to be visually easy to read in larger venues, as well as easy to carry on the sideline. 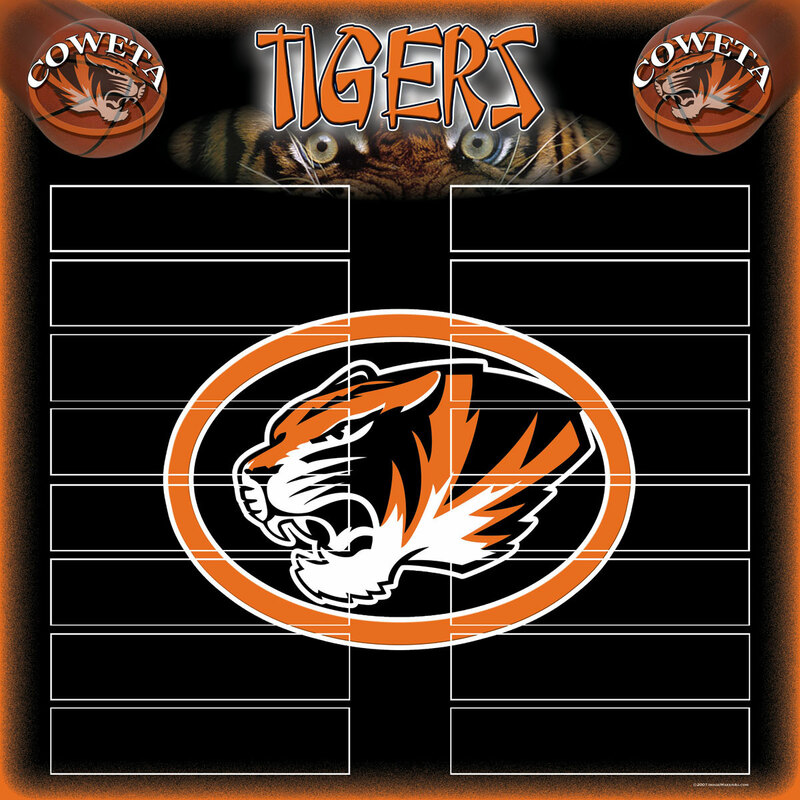 Schedule boards are designed to show your seasonal opponents at a glance.